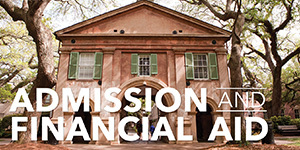 The College Today is the official news site of the College of Charleston. An experienced team of editors, writers, photographers and videographers generate and publish new content about the College on a daily basis. 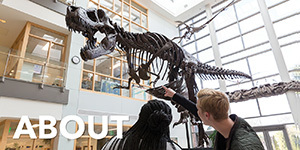 The College Today publishes a wide variety of stories that highlight the achievements, activities and interests of our students, the academic expertise and research of our faculty, and the range of academic and student life services offered by our dedicated staff. 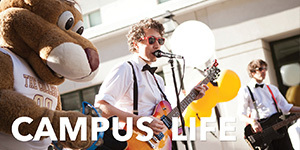 We also cover campus life, major campus events, and keep the campus community informed about administrative and facilities announcements. 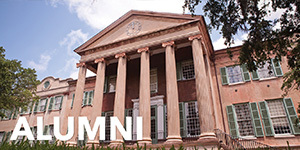 In addition, our writers produce stories about CofC alumni and their paths to meaningful careers around the world. 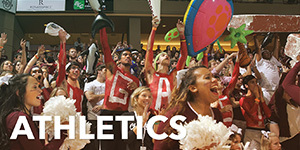 To submit a story idea to the editorial team of The College Today, send an e-mail to news@cofc.edu and include the following information: your name, contact information, a brief summary of your idea and any related documents, attachments or photos. 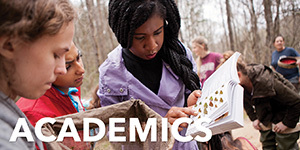 Articles published on The College Today are shared externally through the College’s social media platforms, a weekly e-newsletter, and are automatically considered for release to appropriate news media. The College Today is not affiliated with the College’s student-run media Cistern Yard.